Affordability is consistently ranked as the top concern for people shopping for a new home. 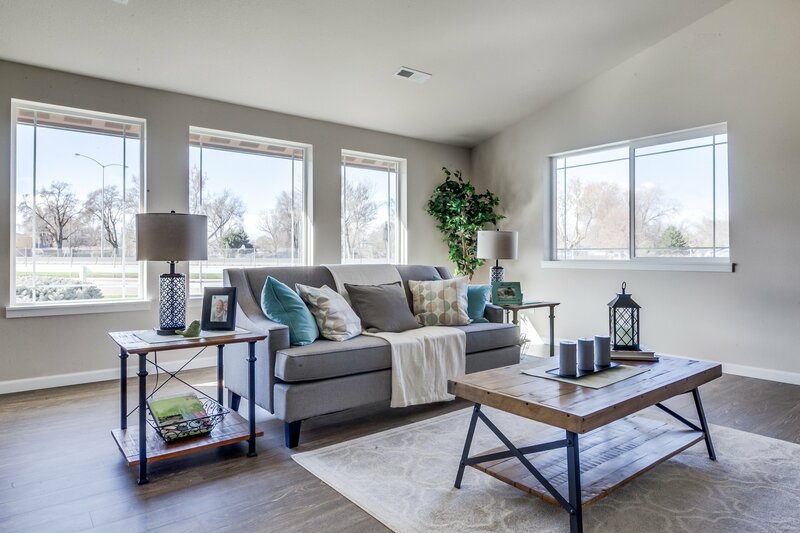 It’s no surprise that homebuyers like you want to ensure that they are getting a good deal, regardless of whether you’re a first-time buyer or a more seasoned homeowner who is looking for your dream home. As the old saying goes, nothing in the world is certain but death and taxes. Homeowners already know this to be true; in most parts of the country, property tax runs at least a few thousand a year. But what level of taxes should you anticipate as you plan to build a new house? 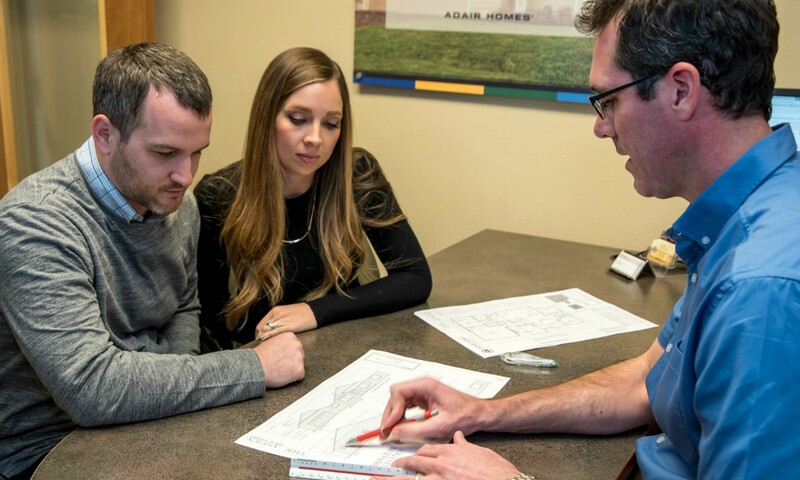 Think designing and building a custom home is out of reach? The truth is that a custom home is easier and more affordable than you may think. In fact, in many cases, you could pay the same price for a custom home (one that’s built exactly the way you want it) that you would pay for an older resale home. Follow these key steps to make your dream home a reality, even if you’re on a tight budget.